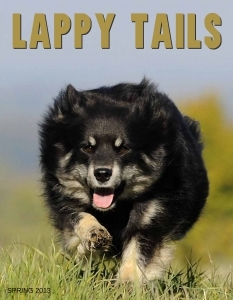 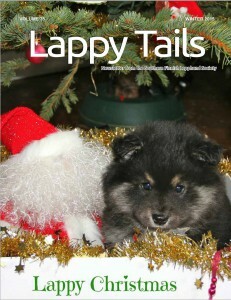 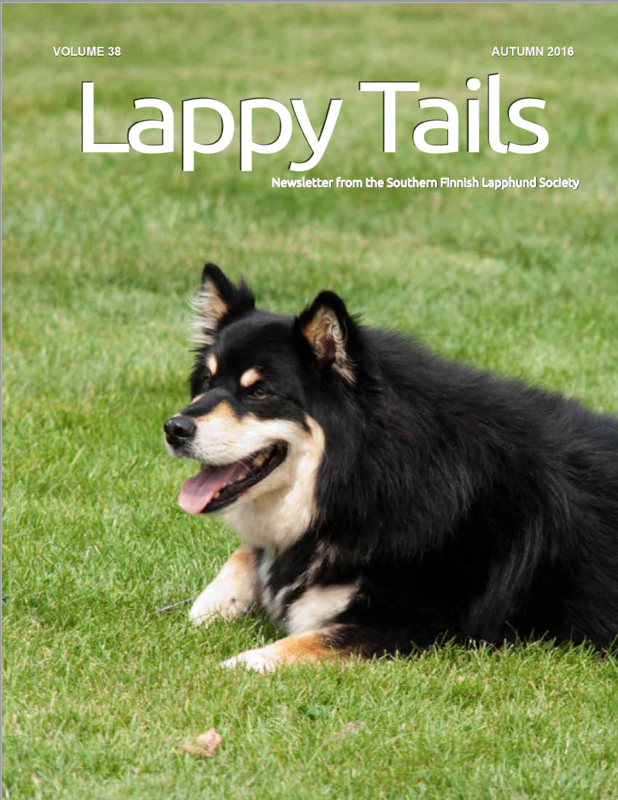 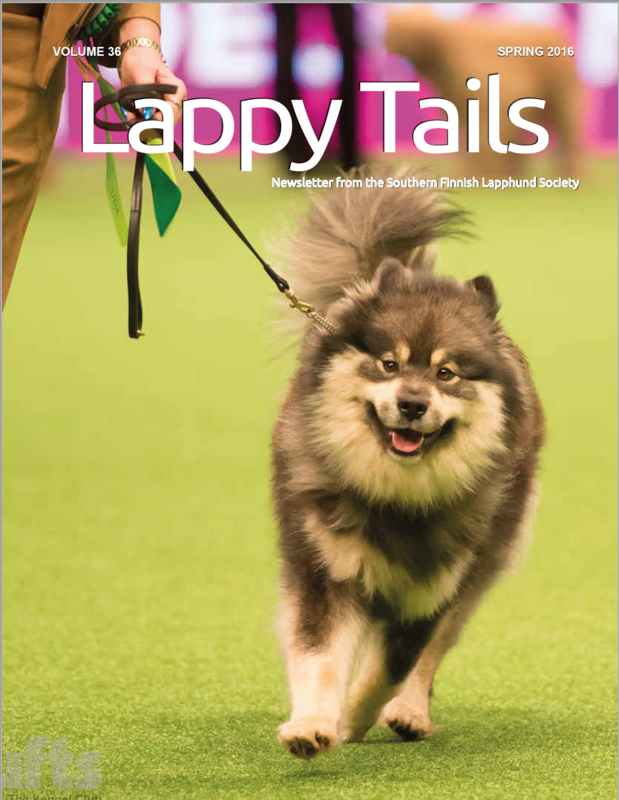 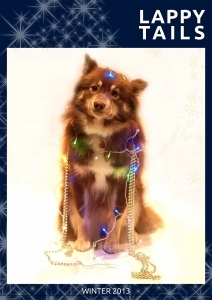 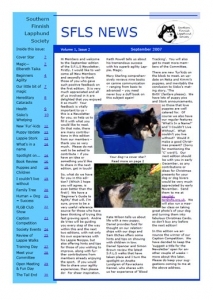 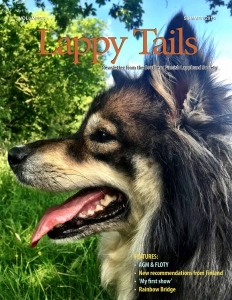 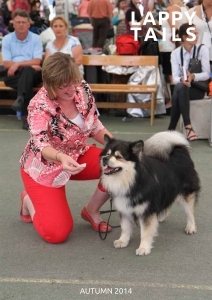 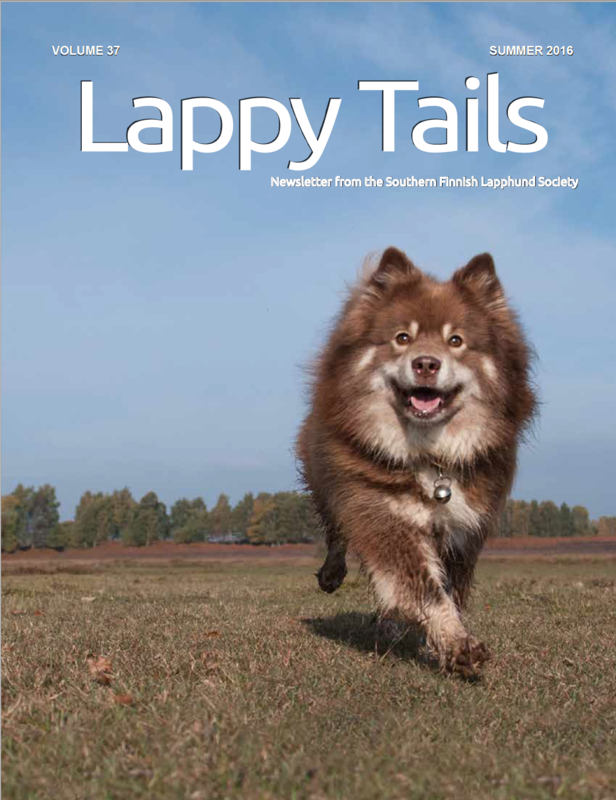 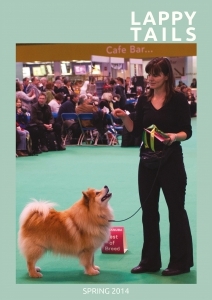 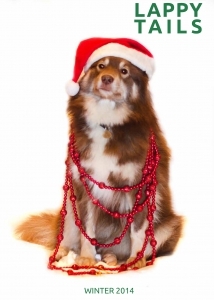 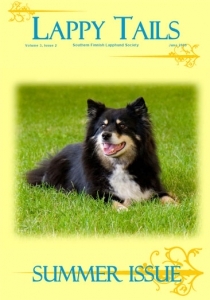 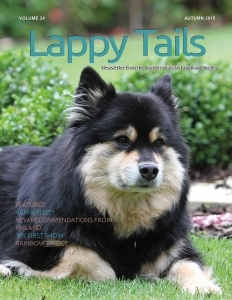 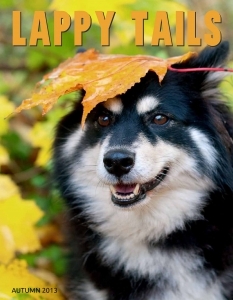 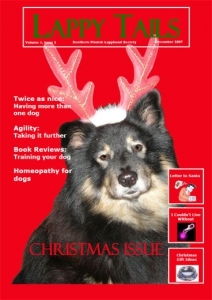 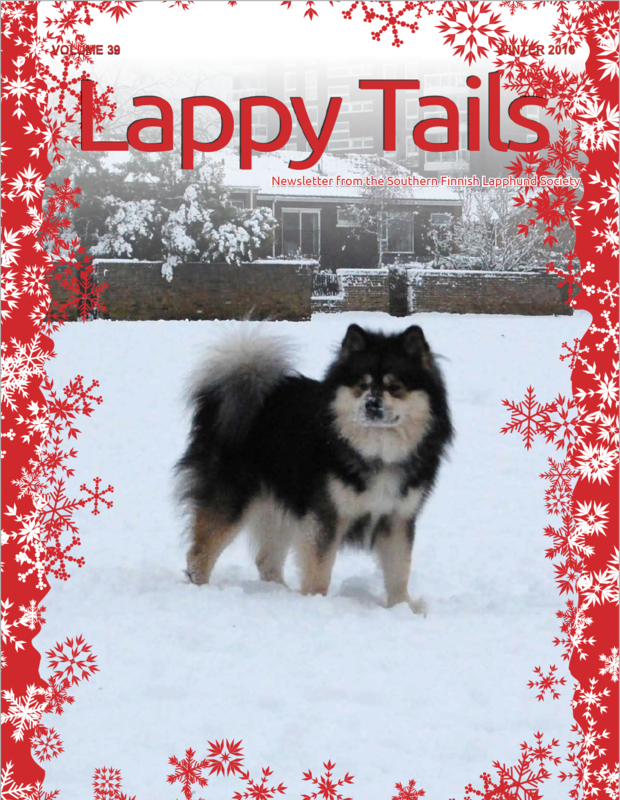 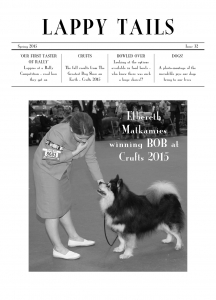 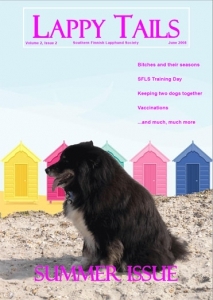 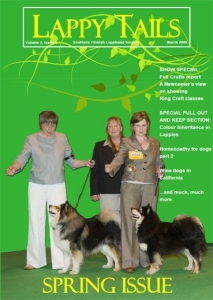 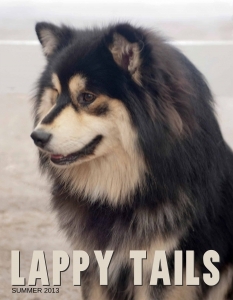 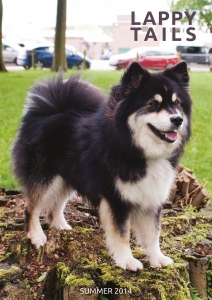 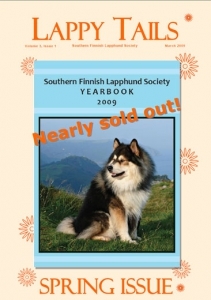 The SLFS publish a quarterly newsletter called ‘Lappy Tails’. 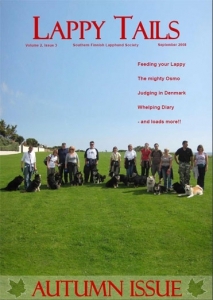 It is full of news, articles, photos and stories, most of which come from our members. 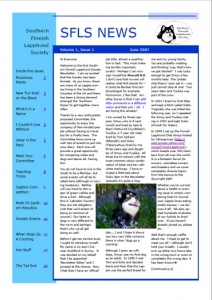 Below are covers of all our previous newsletters, showing some of the highlights from each issue. 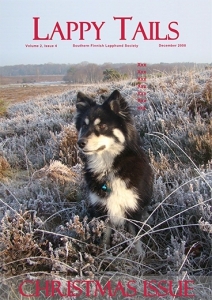 Current members can request copies of past issues – just fill in the form below.